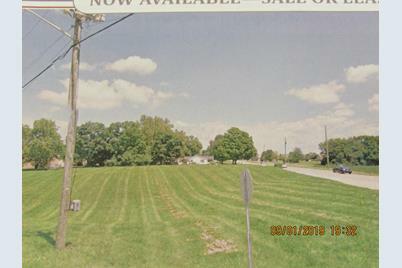 This property has a great location and offerseasy and quick access to U S Route 23.Located near several businesses and niceresidential areas.Property has 1.79 acres and has frontage onWalnut Creek Pike and N Court St.City water is available with no tap fee required.Numerous commercial opportunities on thiscorner lot positioned between two heavilytraveled roads. 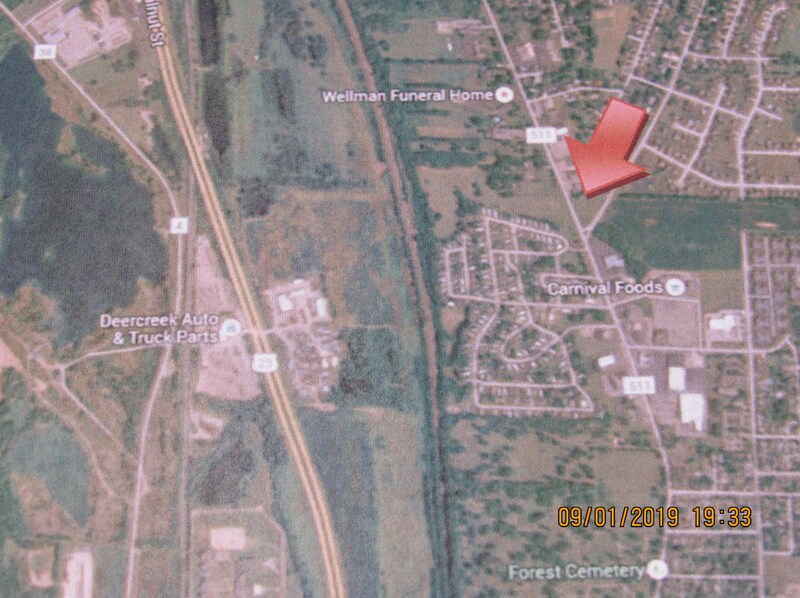 120 Walnut Creek Pike, Circleville, OH 43113 (MLS# 219001008) is a Vacant Land property with a lot size of 1.79 acres. 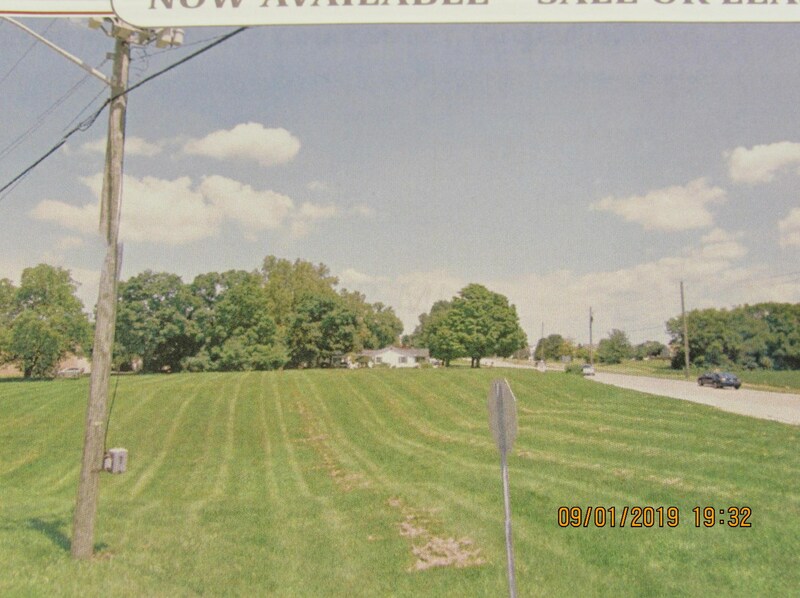 120 Walnut Creek Pike is currently listed for $199,000 and was received on January 11, 2019. 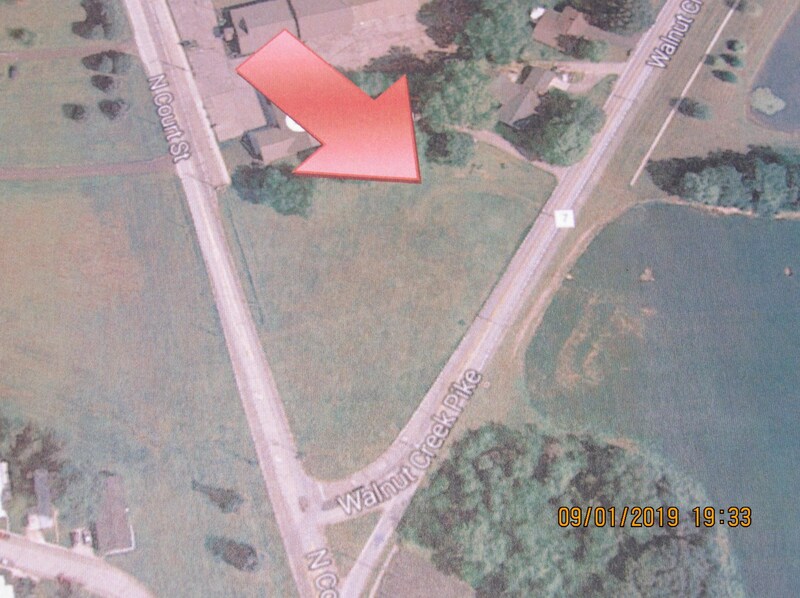 Want to learn more about 120 Walnut Creek Pike? 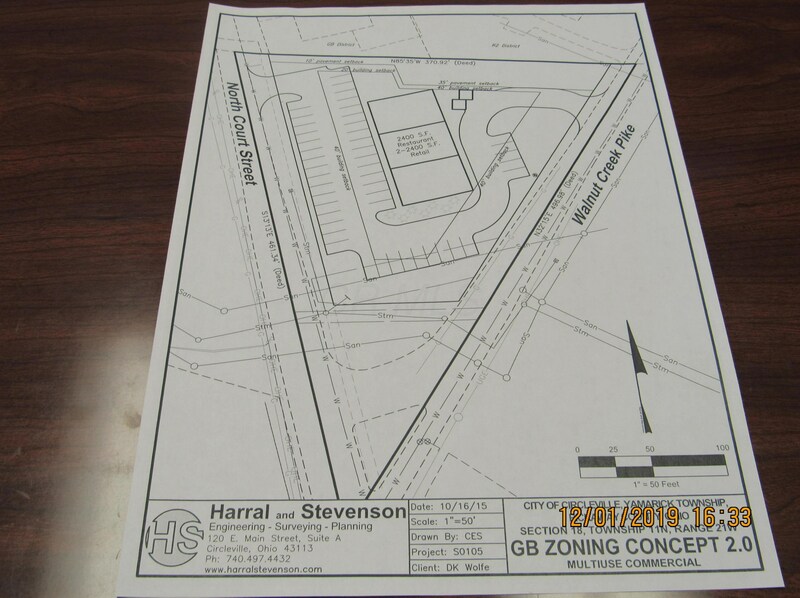 Do you have questions about finding other Vacant Land real estate for sale in Circleville? 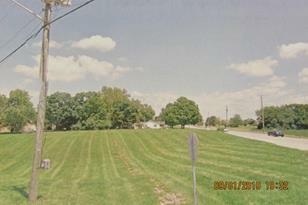 You can browse all Circleville real estate or contact a Coldwell Banker agent to request more information.